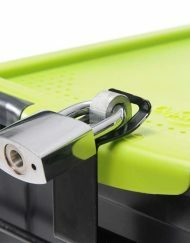 We have the best student device storage and charging solutions! Call us today and save up to 50% on technology budgets. 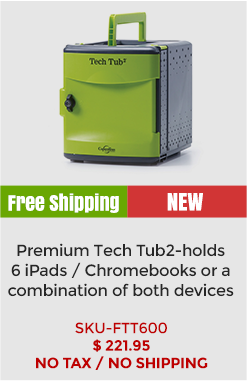 America’s largest supplier with lowest prices on iPad and Chromebook Charging Solutions for Schools. Celebrating twenty years providing education technology to Schools! 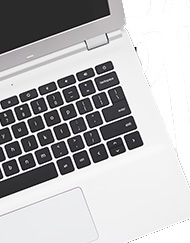 TechTubs.com provides an unparalleled platform of educational technology teaching and learning tools. We are a leading provider of classroom technology solutions working with School Districts, Private Schools and Colleges. 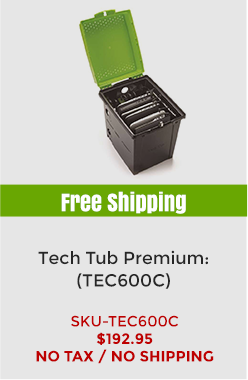 Here are just FIVE reasons why you should choose to partner with TechTubs.com today! 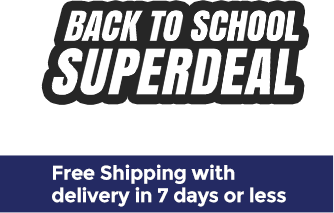 We are the largest re-seller of student device storage and charging solutions with the Lowest prices on Tech Tubs guaranteed. Special Volume Pricing Program is perfectly suited to schools and districts. Call us today for special Education pricing or simply email us @education@TechTubs.com. 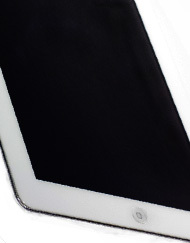 Compact solution designed to support various mobile devices. 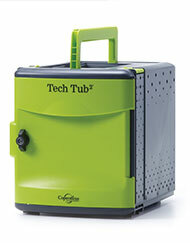 Highly durable, heat resistant and vented to ensure airflow, Tech Tubs™ are secure, mobile and lightweight. 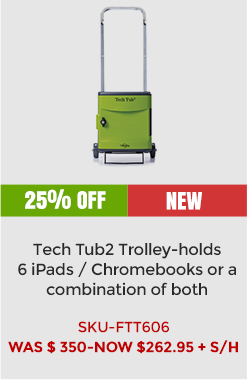 Gives you complete flexibility to Store, Charge and Sync iPads®, most 11” Chromebooks™ and other tablets all in one Tech Tub2 Solution. 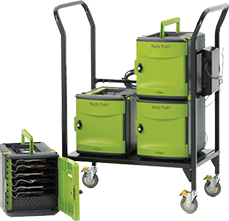 Can be purchased individually and carried throughout a school or incorporated into a single tub Trolley, 2 Tub or 4 Tub Cart configuration.